Rates listed are per person, per equipment. Sign your release forms before visiting us to save time! 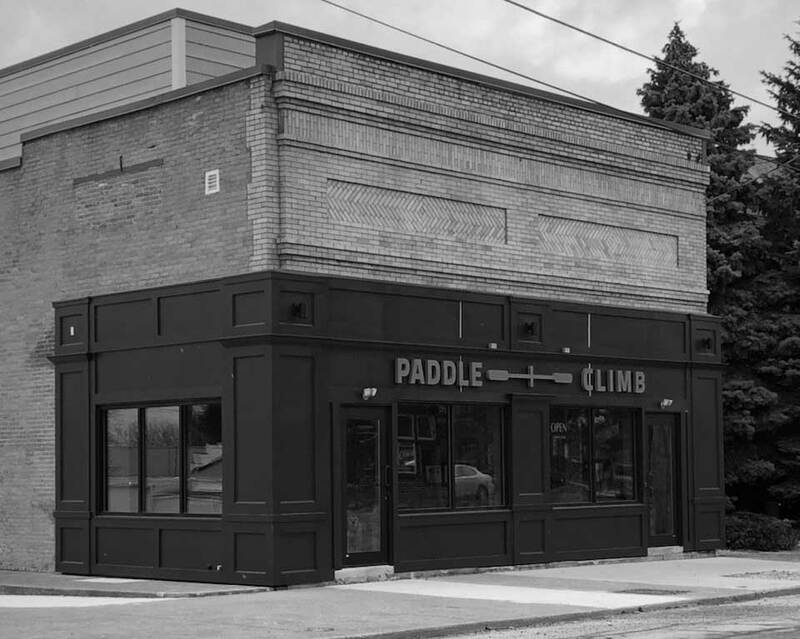 Paddle + Climb offers season passes for the climbing wall or an unlimited Paddle + Climb season pass. 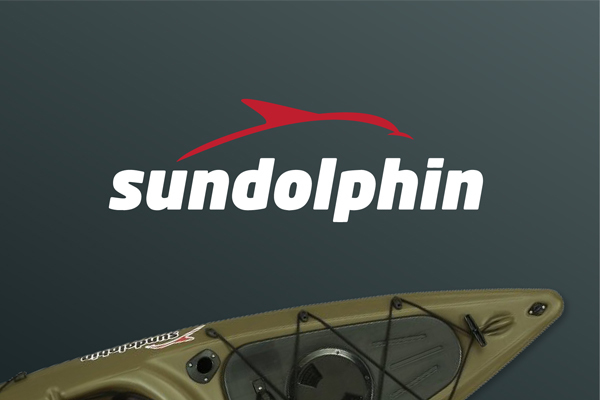 The worlds leading maker of recreational kayaks, fishing kayaks, stand up paddle boards, pedal boats, canoes and fishing boats. 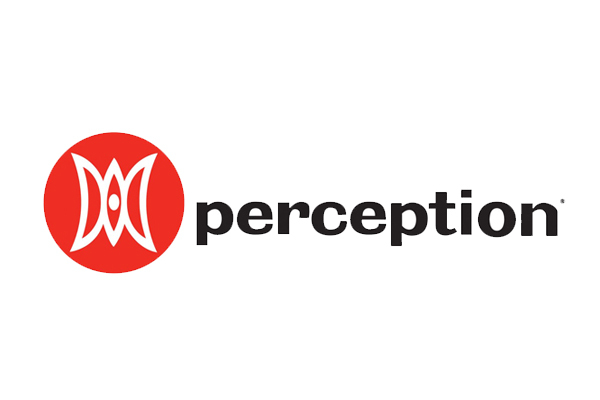 Manufacturer of watersports equipment. 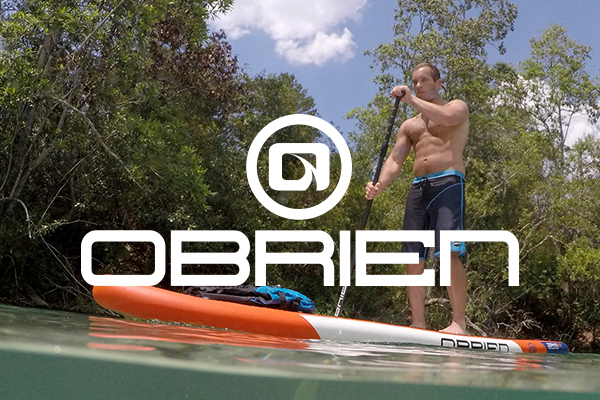 Paddle + Climb sells various Stand Up Paddleboards built by O’Brien. 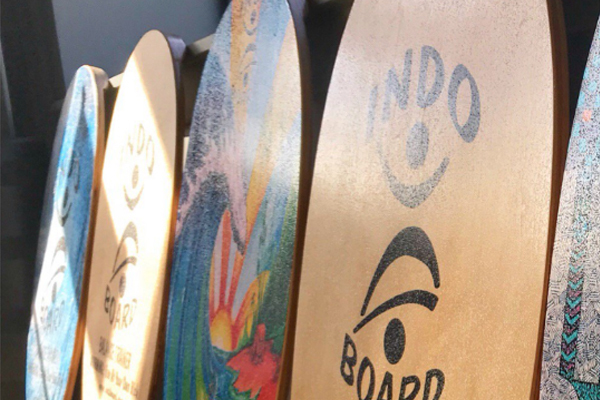 Shop Indo Board original series. 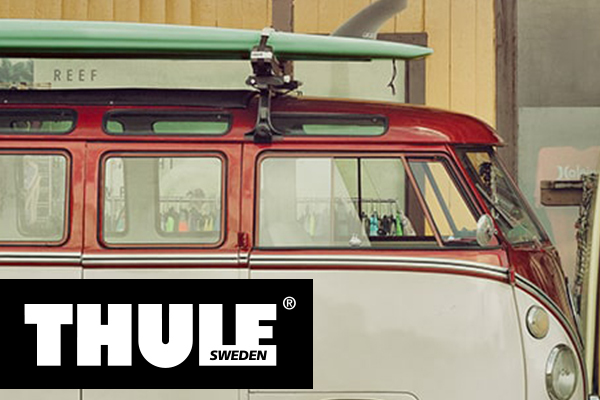 The original balance board since 1998. 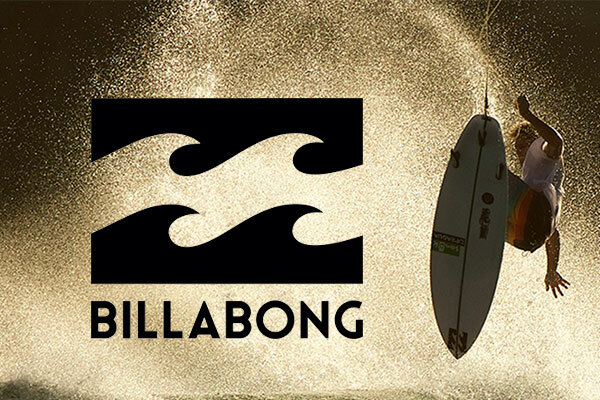 Quality products for Boardriders since 1969. 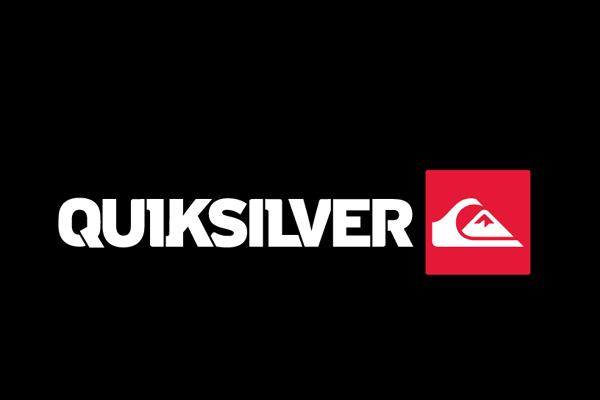 Shop their latest collections – for Surf & Snowboard Athletes. This is the stuff we use everyday. It’s the formula that started it all. 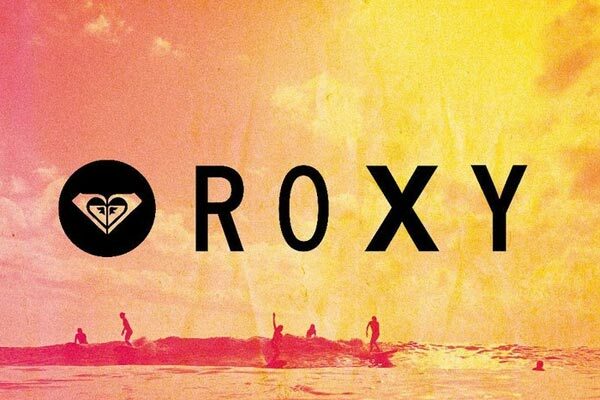 People say it smells like summer.